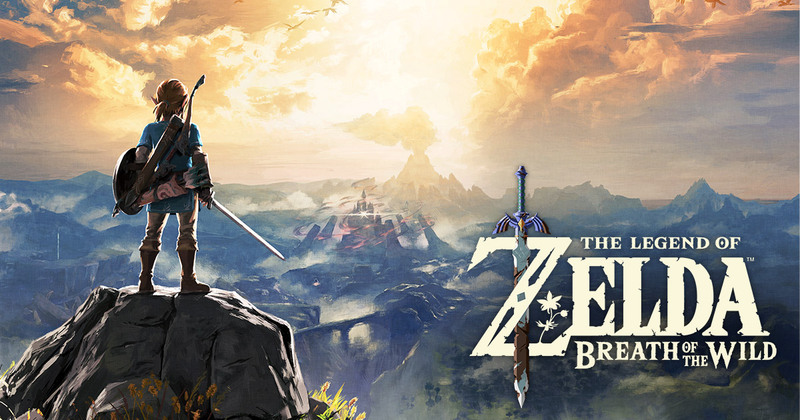 The Legend of Zelda: Breath of the Wild has received a new update. Version 1.2.0 is out now on both Switch and Wii U. As detailed in today’s announcement covering Breath of the Wild’s first DLC pack, players can experience the game in one of nine audio languages: Japanese, English, French (France), French (Canada), German, Spanish (Spain), Spanish (Latin America), Italian, and Russian, with a different language used for on-screen text. Note that on Wii U, you’ll need to download the Voice Pack from the eShop. Nintendo also says it implemented a number of fixes in today’s update, but didn’t elaborate on details.